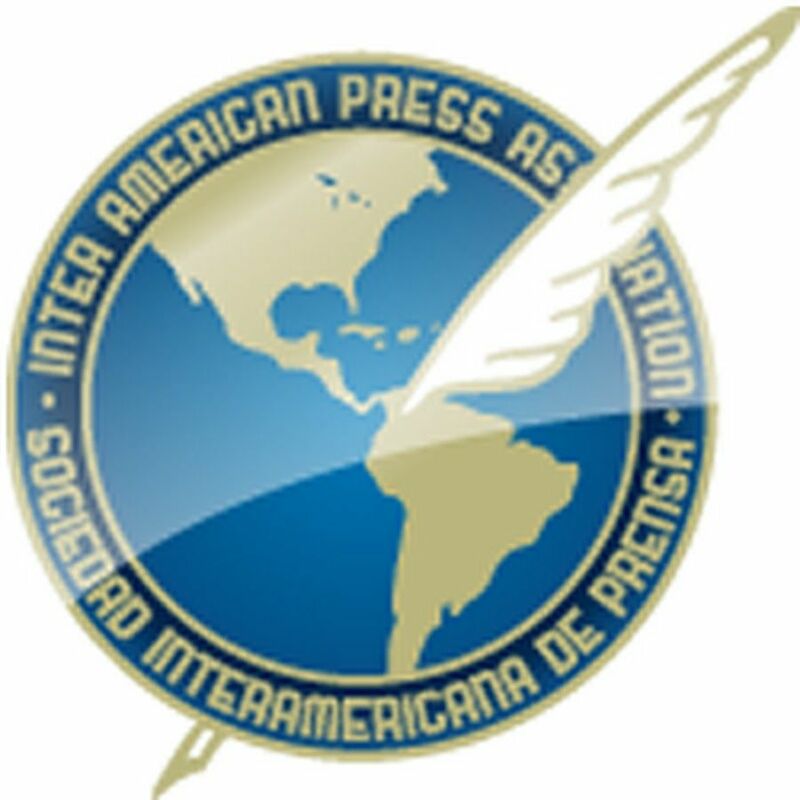 MIAMI, Florida (February 11, 2019)—The Inter American Press Association (IAPA) today condemned the murder of Mexican commentator Jesús Eugenio Ramos Rodríguez, the second such crime so far this year. 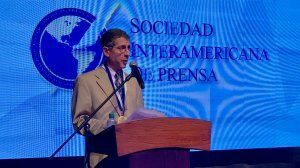 The organization urged the Mexican government to carry out its promise to strengthen steps for the protection and safety of journalists. 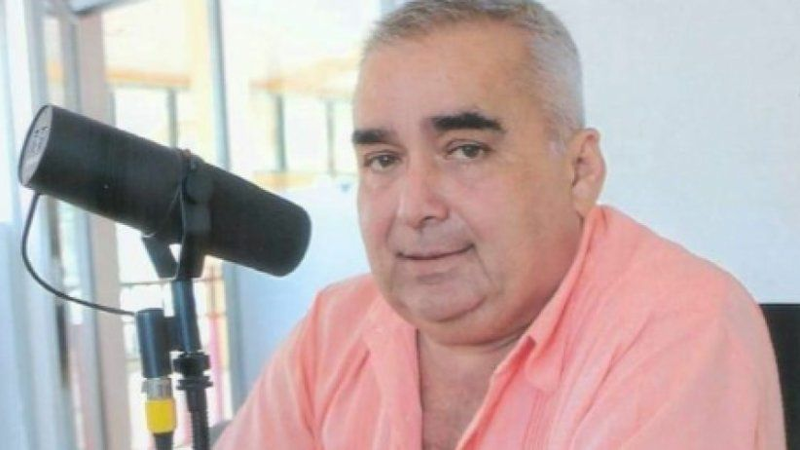 Ramos Rodríguez, known as Chuchín, was killed on Saturday morning (February 9) in the restaurant of a hotel in the town of Emiiano Zapata, Tabasco state, where he went to have breakfast with friends. He was attacked by three unidentified persons who shot him at least eight times. He hosted the news program "Nuestra Región Hoy" (Our Region Today) broadcast by radio station Oye 99.9 FM. Following his murder, the federal government announced the strengthening of steps to protect journalists and human rights defenders. For its part the National Human Rights Commission called for precautionary measures to safeguard the life and security of the journalist's family. IAPA President María Elvira Domínguez, editor of the Cali, Colombia, newspaper El País, expressed solidarity with Ramos Rodríguez' family and his Mexican colleagues. 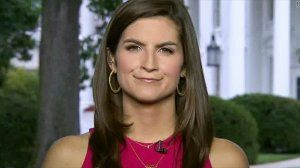 She urged the government "this time to comply with the promise to ensure the safety of members of the press, a matter that from the IAPA we have been reiterating since the start of the protection system, which has never had sufficient professional and financial resources." Roberto Rock, chairman of the IAPA's Committee on Freedom of the Press and Information and editor of the Mexico City, Mexico, news portal La Silla Rota, declared, "We will continue insisting to the government that the murders and disappearances do not go unpunished, that there be guaranteed true justice and that the government give priority to freedom of expression." Domínguez and Rock urged the government to apply greater technical, financial and human resources for the protection mechanism and for the strengthening of the Special District Attorney's Office for Dealing with Crimes Committed Against Freedom of Expression (FEADLE). On January 20 there had been found the body of journalist Rafael Murúa Manríquez, director of the website Radio Kashan FM, the first member of the pres to be murdered in Mexico this year.